Since our inception, the United States has been unique in its concern for fairness and justice in the legal process. Every single citizen and legal resident of the U.S. is guaranteed certain rights under the Constitution. Even those accused, charged, or convicted of a criminal offense still retain legal rights. In the event that these rights are violated at any point in the proceedings from the arrest to the trial, the outcome of a criminal case can be greatly impacted. If you or someone you know has been charged with a crime, it is vital to consult with a trusted criminal defense attorney who has extensive experience protecting defendants’ rights. James, Schwartz & Associates has over 50 years of experience representing criminal defendants in state and federal court on crimes ranging from serious felonies, such ascapital homicide, drug dealing, aggravated assault, robbery, and forgery, to misdemeanors such as retail theft, simple assault, and D.U.I. (drunk driving), and summary offenses such as underage drinking. 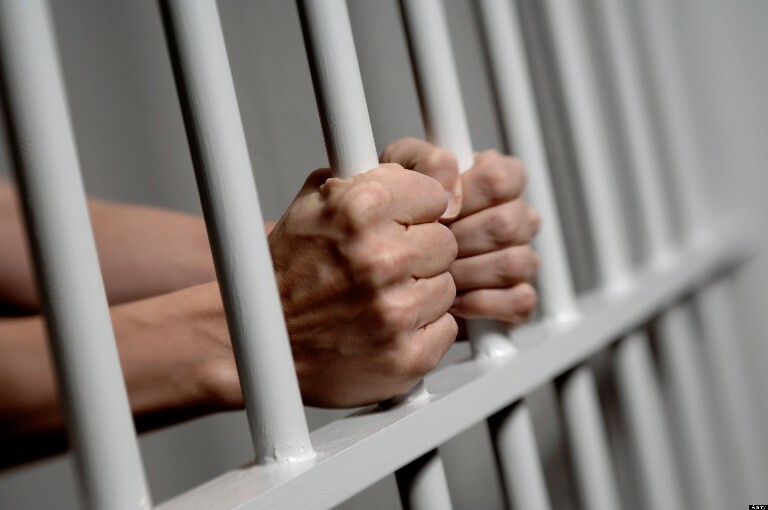 We have been successful in getting our clients into the first offender orARD programs in appropriate cases. We have filed and successfully litigated hundreds of motions for expungement. We also have vast experience in preparing briefs and conducting oral argument in state and federal appeals on direct appeal from criminal convictions. Finally, we have extensive experience in filing motions and appeals under thePennsylvania Post Convict Relief Act (PCRA), as well as seeking federal habeas corpus relief under the AEDPA. We pride ourselves on providing personalized services, comprehensive research and creative problem solving in this ever-changing practice. Let us tailor a solution for you. Please contact us today for a FREE case evaluation of your criminal trial or appeal to ensure your legal rights are protected.